Current selected tag: 'foot drawing'. Clear. 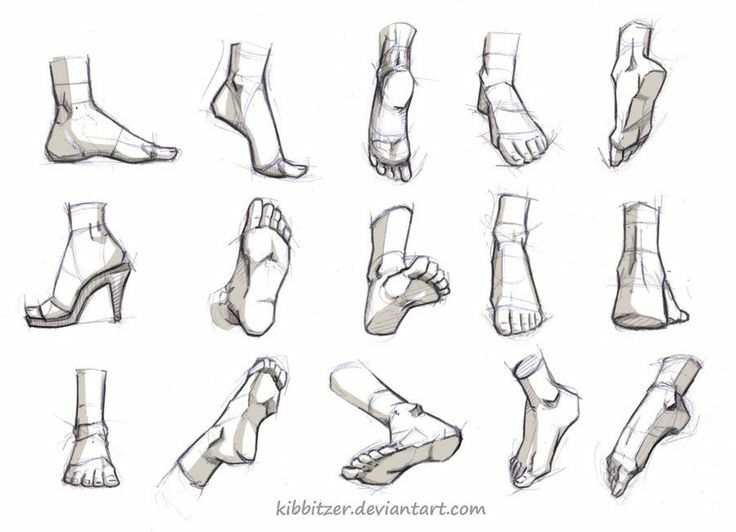 This simple reference guide provides some useful guidelines about drawing the anatomy of the feet at different angles. You can also use the guide to get an idea of the proportions of the toes relative to the entire foot.